Take one potent Dodge Hellcat engine and stuff it under the hood of an SUV, and you have the makings of the 2018 Jeep Grand Cherokee Trackhawk, easily the world’s hottest SUV. This all-new model is an instant rival to the Porsche Cayenne Turbo S, but costs about half the price. Here’s a look at the Trackhawk by the numbers. The 2018 Jeep Grand Cherokee Trackhawk delivers 707 horsepower, which is the same as the Dodge Challenger/Charger Hellcat models. This is one of the highest numbers in a production model, and the Trackhawk also produces 645 pound-feet of torque. The two go together, as horsepower kicks in early, then torque provides pulling/passing power. The Trackhawk relies on a supercharger instead of a turbocharger, so much of that power is felt up front and without the lag common to turbos. The 2018 Grand Cherokee Trackhawk has a 6.2-liter supercharged V8 engine paired with an 8-speed automatic transmission. 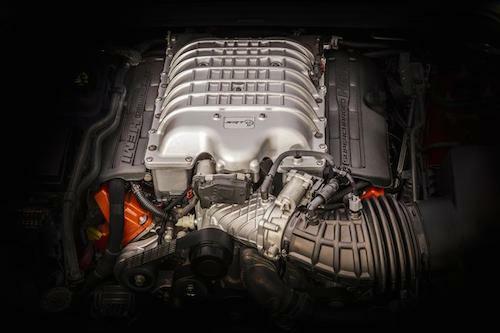 There is a significant difference between the supercharger offered in the Hellcat and the one in the Trackhawk. Where the Hellcat delivers a haunting Banshee-like howl, the Trackhawk utilizes a Heimholtz resonance chamber to quiet the savage beast, according to Road & Track. The power is still there, but the amplifier is quieter. Most new cars come with drive modes, which allow the driver to control how their vehicle behaves on the road — or track. The Trackhawk has five drive modes. 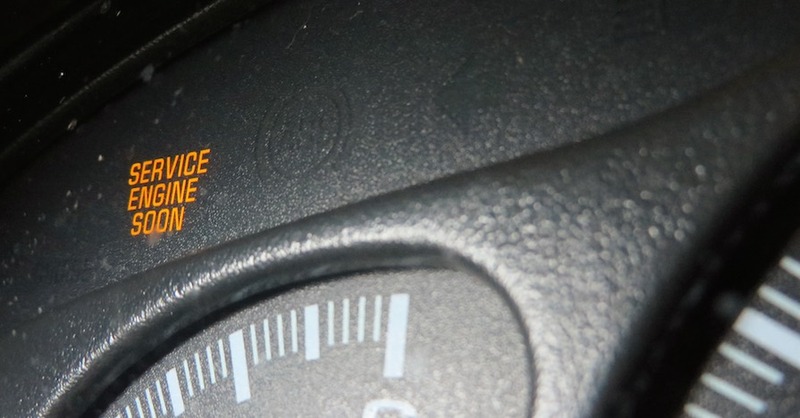 The automatic or default mode ensures that 40 percent of the torque travels to the front axle, with the remaining 60 percent routed to the rear. Sport mode reduces transmission shift times by 50 percent, while track mode drops them by 68 percent. Yes, this model has both tow and snow modes, underscoring just how versatile the Trackhawk truly is. How fast is the Grand Cherokee Trackhawk? 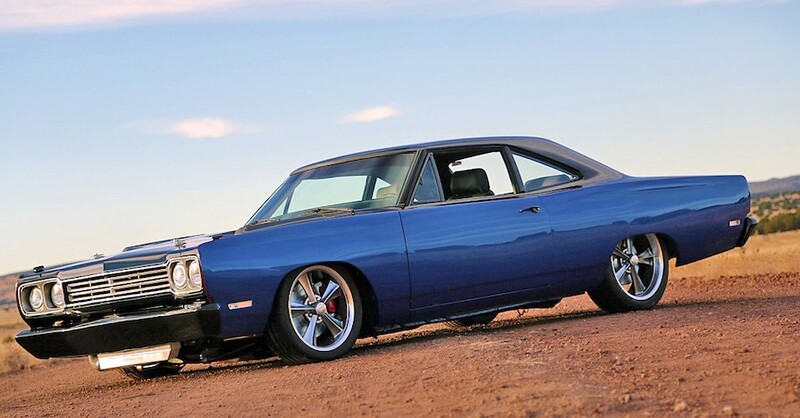 How does 0 to 60 mph in 3-1/2 seconds sound? To put that into perspective, the Cayenne Turbo S covers that same spread in 3.8 seconds. Take your Trackhawk to the track and you can reach your quarter-mile time of just 11.6 seconds at 116 mph. With a top speed of 180 mph and launch control at work, you’ll soon find yourself heading to the raceway to achieve those lofty limits. Don’t forget to check the motor oil regularly if you’re putting in considerable time on the track, though. This model is perfectly suited for twists and turns with its beefed-up, four-wheel-drive system featuring a more robust transfer case, rear driveshaft and differential. If you think that Jeep had only one purpose in mind for the Trackhawk — performance — you’re wrong. It can also tow up to 7,200 pounds. Although that’s below the 7,716-pound limit of the Cayenne Turbo S, it matches the Jeep’s highest towing capacity elsewhere. This SUV goes fast, carries five people and will tow your boat, too! 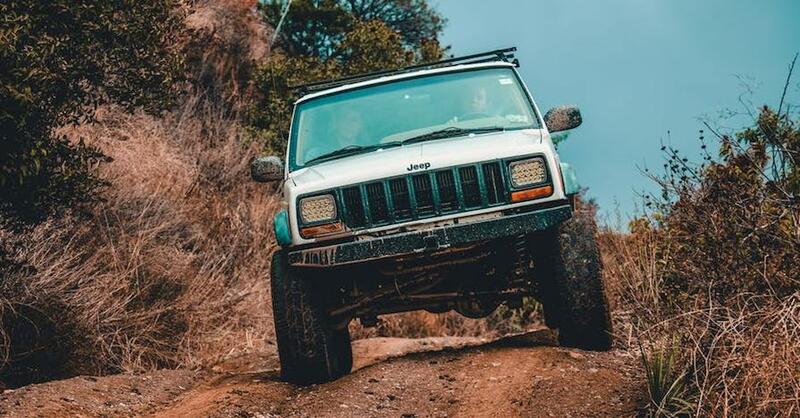 Unlike other off-road-capable Grand Cherokee models, this one is exclusively for road and track. The Trackhawk doesn’t come cheap. In fact, it costs about $55,000 more than the base Grand Cherokee model. It costs $19,000 more than the previously most expensive model, the Grand Cherokee SRT, which has a relatively sedate 475 horsepower. However, compare this with the Porsche Cayenne Turbo S, which retails for $161,600, and the Jeep seems like a relative bargain. 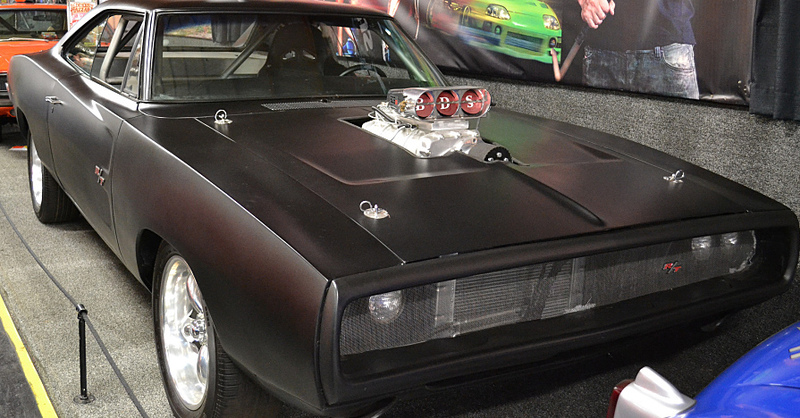 What other numbers stand out with this savage beast? How about 15.75-inch, two-piece vented rotors with six-piston calipers up front and 13.78-inch vented rotors with four-piston calipers at the rear? The Jeep’s high-performance Brembo brakes translate to a relatively short 114-foot stopping distance when braking from 60 to 0 mph. It also comes with standard 20-inch Titanium-finished wheels set within 295/45ZR20 tires. The sensational Grand Cherokee Trackhawk will arrive in Dodge showrooms in the fourth quarter of 2018. Like Dodge’s Hellcat duo, Jeep isn’t limiting the number of models built, but will rely on demand to gauge interest and respond accordingly. Check out all the maintenance parts available on NAPA Online or trust one of our 16,000 NAPA AutoCare locations for routine maintenance and repairs. 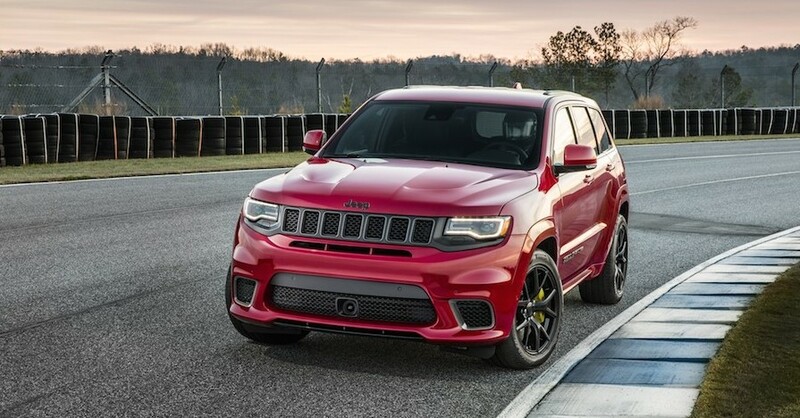 For more information on the Jeep Grand Cherokee Trackhawk, chat with a knowledgeable expert at your local NAPA AUTO PARTS store.